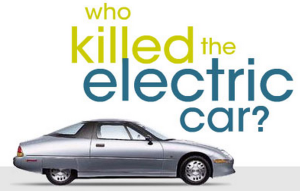 “Who Killed the Electric Car?” when it was first released in 2006 may have seemed like a entertaining informative documentary to some movie goers, but to others it may have qualified as a semi-interesting fantasy film created by crazed conspiracy theory fans that just wanted to say something negative about having to give up one of their favorite toys. 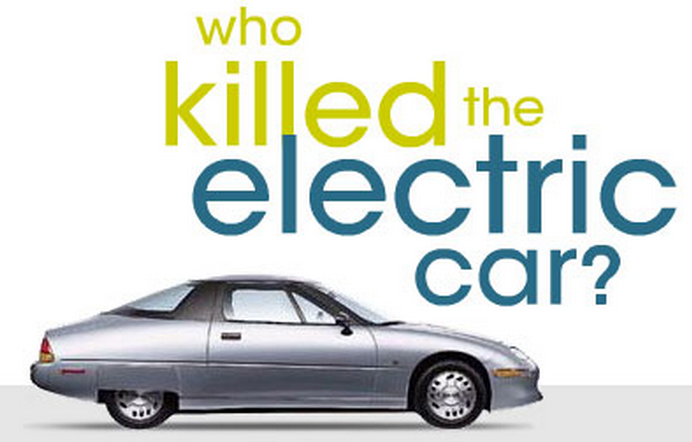 EV Classic: Who killed the electric car? Perhaps it is with the clarity of vision afforded by hindsight that this film be given a worthy a second look to see what we can now be learned or at a bare minimum enjoyed as a classic Who-done-it murder mystery story. The cast is star-studded and wonderful: Tom Hanks, Mel Gibson, Martin Sheen, Ed Begley Jr., Phyllis Diller, Ralph Nader, George W. Bush, Jimmy Carter, Robert Goulet, Al Gore, David Letterman, Ronald Reagan, Arnold Schwarzenegger, and introducing Chelsea Sexton in her feature film doubt as a hopeful, enthusiastic, young American model employee that still believes in trying to make the world a better place. Also credit also has to be given a great American electric car the EV1, that gave everything for this movie. To what extent is Corporate greed good and is there US Federal Government Corruption? Are citizens and consumers powerless to obtain the products and services they desire? Is unrestrained free market Capitalism still the best method to bring the best products to market and improve the lives of citizens? 5 out of 5 stars for being entertaining and enlightening and easily qualifies as one of the top ten must see documentaries. The film also helps provide proof that documentary films can help provide a catalyst for positive social change and fill a much needed gap between information provided by mass market corporate controlled media and personal experience of those that have owned or driven EVs. Who Killed the Electric Car? Is out on DVD and is distributed by Sony Entertainment and is currently available via: Amazon. 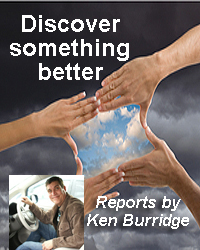 The follow-up film “Revenge of the Electric Car” is also available on Netflix instant view. My name is Tomaso Sesselego and I have been working almost 14 years as a 3D modeler for automotive a motorcycle design. At the moment I am working in Uk for an important Design Company. In the background I am trying to design a particular EV for the high end market (not a car). I am searching on internet information about special and exclusive electric vehicles and I end up finding your association page. It looks interesting because you are trying to keep on eye on the “fate” of EV technology. 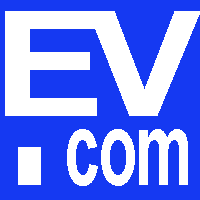 I am probably asking you a confidential information but I wanted to inquire you about possible studies published studies regarding the potential of the EVs in the high end market and their level of appeal on upper class customers. Basically I am interested to find out how much wealthy people are interested in EV and find them exclusive enough to become a status good. If you can not answer due to nondisclosure conditions I thank you anyway in advance for your attention. Most of the people buying the more expensive EVs are “early adopters”, that buy the vehicles for many different reasons (status, they believe in green technology) or simply wish to have first hand knowledge of new technology and trends.